Successfully Added 16 Channel Professional Digital Video Recorder - PAL to your Shopping Cart. 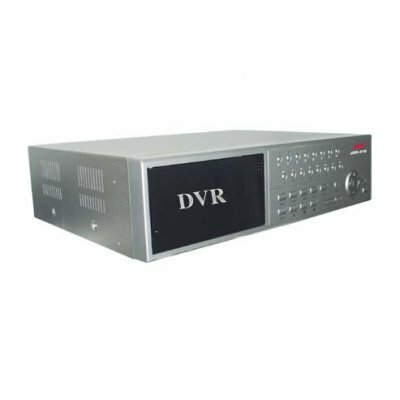 16CH Digital Multiplex recorder, which uses digital technology to manage video image in HDD, it includes features such as timer setting for searching, nice recording quality, fast/slow forward, reverse search, user-friendly operations. Outdoor/Indoor Camera->JDR-409->Video Web Server->Internet->Computer->Remote Surveillance.